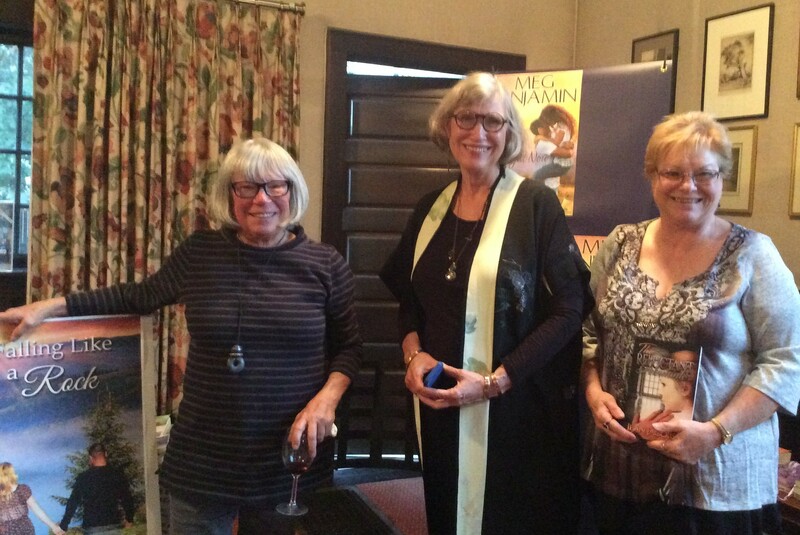 Denver Woman’s Press Club salon, “What’s Love Got to Do With It?” November 2016, with authors Meg Benjamin and Jean Jacobsen. Photos from “An Evening of Mystery, Humor & Romance: Paths to Publication.” Reading, signing and four-author panel discussion at Denver Woman’s Press Club, June 2012. Amnesty International: A global movement of more than 3 million supporters, members and activists in more than 150 countries and territories who campaign to end grave abuses of human rights. Denver Woman’s Press Club: A membership and service organization that has been a support for me for years. Duotrope: An award-winning writers’ resource listing fiction and poetry publications. Project Gutenberg: Loads (more than 36,000) of public domain books to download electronically. Look for an old favorite here. Imajin Books: Quality reads beyond your wildest dreams. Reach Out and Read: A children’s literacy organization that operates through pediatric offices and visits. Save the Children: The leading independent organization helping needy children in the US and around the world, much of it through personal sponsorships. 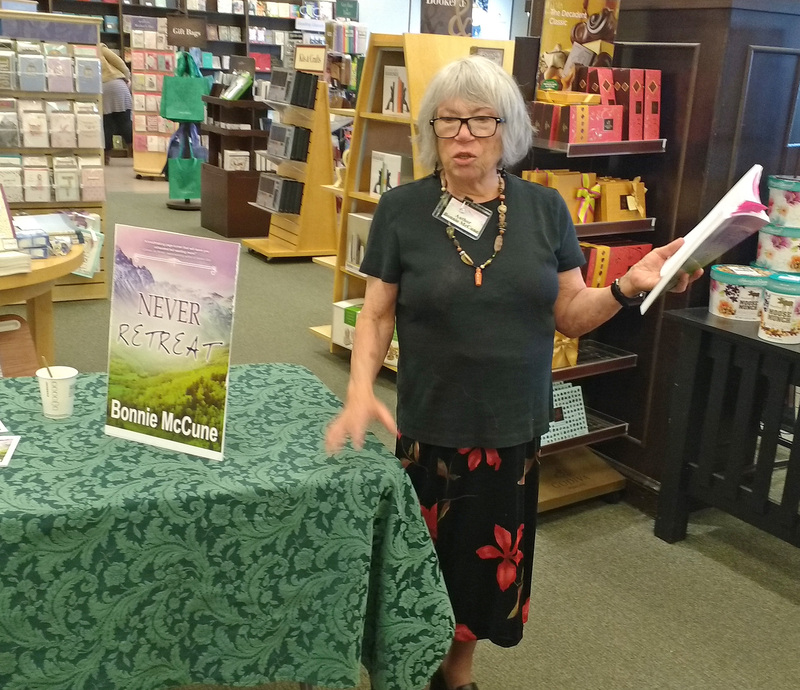 Suzanne Young: Mystery writer Suzanne Young pens cozies about Edna Davies, a lady of a certain age, an amateur detective who solves crimes with native wit and courage.